There are 3 very important aspects to correctly lighting a room that will determine how the light will hit the space. I am an Interior designer that knows the value of a good lighting plan. So many times I ask my clients about their lighting design and they tell me not to worry because their architect has done a plan. 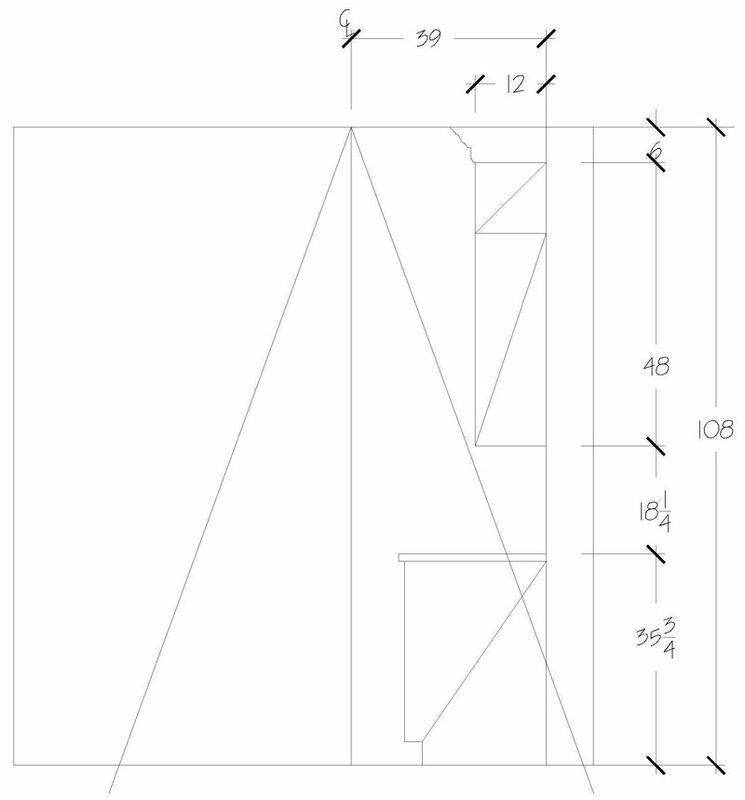 The example below is an actual lighting legend I received in a set of architectural plans, which is typical. To a lay person, you would think you have the lighting covered but, in fact this legend has no specifications to the type of fixture or the lamp being placed into the fixture, it is just a legend of lighting symbols. Why is this important? Because each lamp comes with measured beamspreads and candlepower that will determine how the light will hit the space. 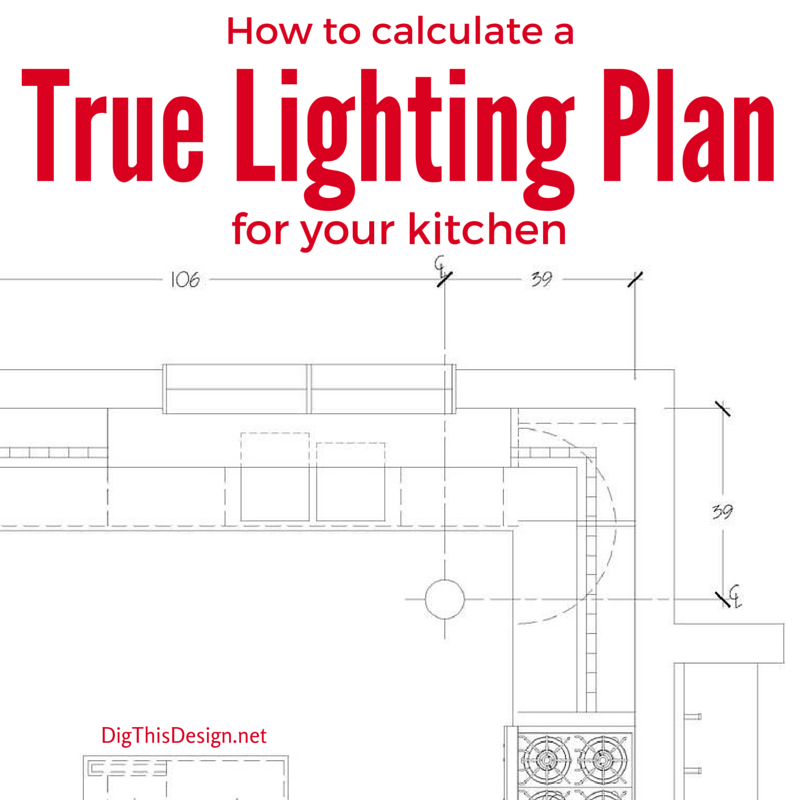 A true lighting plan is mathematically formulated to fit the space. In the example above the home lighting legend has no specifications. This example only shows lighting symbols, which means there was not a formulated lighting design. It is left wide open for interpretation. 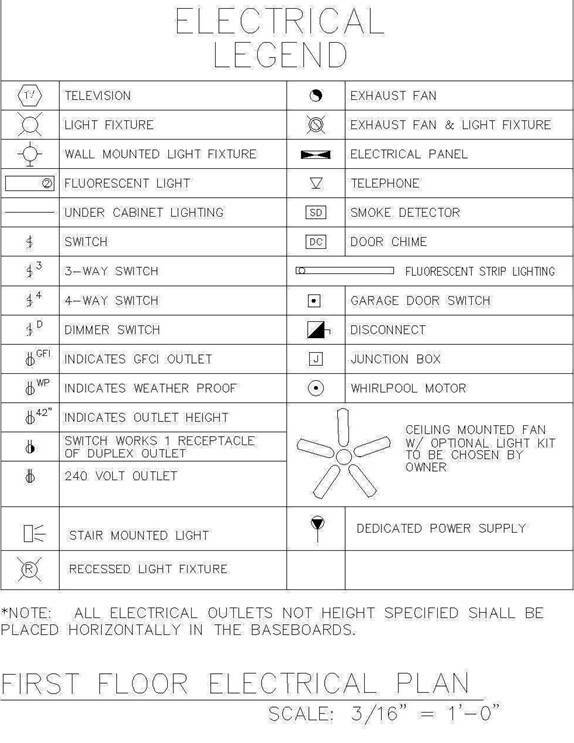 Below is an example of a TRUE LIGHTING LEGEND, listing the fixture and the lamps, leaving no question as to what is to be placed in fixture for proper formulation of light. Sometimes the wattage is specified on a lighting legend. Wattage tells how much electricity the lamp will burn which doesn’t help because a 50 watt lamp can come in many different beamspreads and candlepowers. What happens is it is left to the electrician onsite to pick the lamp and he will grab one off the shelf with no thought of what is needed, it’s not his job. Wattage tells nothing about the amount of light a lamp can produce. Candlepower is a lamp measurement. It measures the focused quantity or intensity of directional lamps (recessed cans). A lighting designer measures the candlepower and formulates how much is needed at that area. Another important part to equation is where the lamp will be placed in the room. This will effect how the beamspread will hit the space. If you get an lighting plan with your set of architectural plans and there is no center line on any of the fixtures then nothing has been formulated to determine that and it is left up to the guy in the field to decide and you do not want that. This is important in figuring how the beam spread will impact the design. 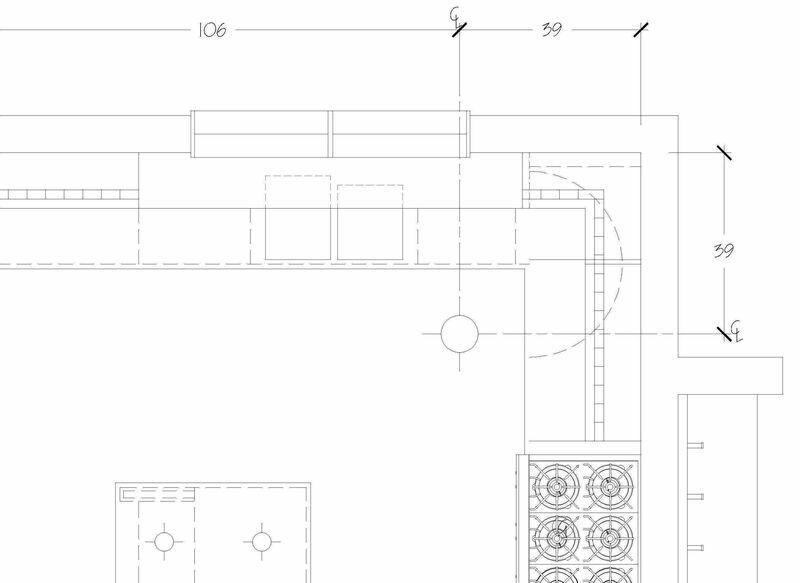 The illustration below shows the beamspread missing the face of the wall cabinet and hitting the countertop. If the fixture was placed to close to the wall the beamspread would intersect the face of the cabinet creating a harsh scallop of light on the face of the cabinet and not covering the counter space as it should. To avoid this, the lighting designer would figure the degree of beamspread with the proper candlepower for the height of ceiling and calculate placement. Kitchens and baths should have a layered lighting design. Dimmer switches should be installed giving the user full control to set their scene. This is much more aesthetically pleasing because you can pick your scene but, more importantly this ensures enough light at task areas where it is absolutely needed. Task areas have triple the candlepower to the general areas which need just enough light to navigate safely. The following two pictures are of kitchens, one where the architect did not specify a true lighting design and one that had a true formulated lighting plan done. Can you pick the one with a true lighting plan? 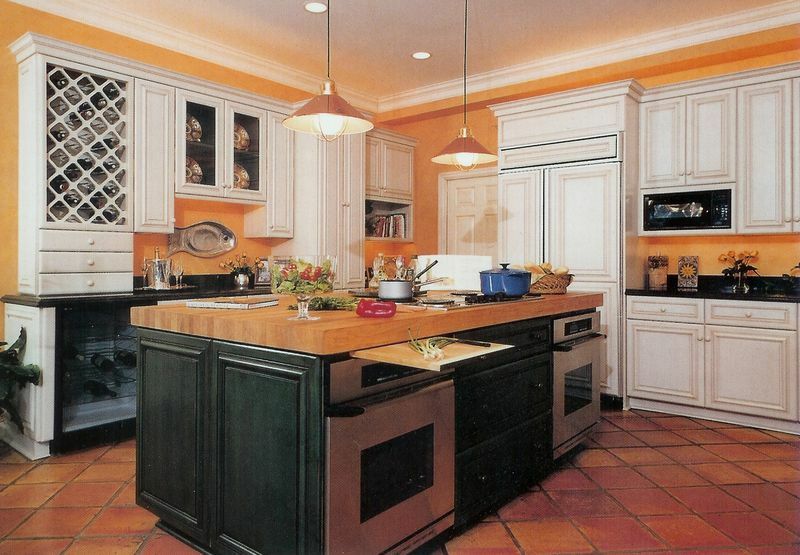 Example “A” shows a kitchen with no lighting design over the task areas, the island and sink. The mullion glass display cabinet is not lit and fails to focal point what was meant to be seen. The under cabinet lighting is florescent fixtures with a very green color changing the color of the tumbled marble which I am sure was not the intention of the home owners. Example “B” shows a layered lighting design. The task areas have sufficient light at counter. The glass cabinets with dark interiors are lit evenly by running the lighting vertical illuminating each shelf. 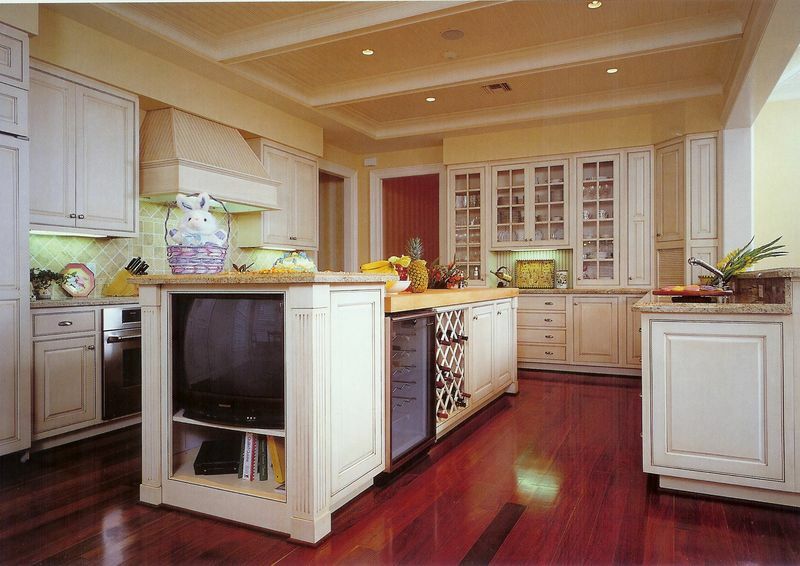 The designer used a continuous strip lighting fixture for above and below the cabinets giving even illumination. Notice the difference in the backsplash between example “A” color and the true color of example “B”. Having an expert design your lighting can mean the difference as seen above. LED is a relatively new player in this field and it is important to know how to work with this technology. One of the biggest complaints of LED lighting is the consistency of the color they put out. In incandescent and halogen lamps the color rendition index, CRI, is at 100 which is perfect. You give up some quality in the color by going with LED but, for the energy savings most of us are willing to give up some. It’s important to know a little bit about CRI so you do not end up turning your custom mosaic tiles into an unexpected ugly green color. You want to try to purchase LED lamps with a Kelvin temperature between 2700 and 3000, giving a CRI of 80 to 90 at best. Above or below these numbers will lend the color temperature to be too cold or too warm and change the color of the finishes in the room. 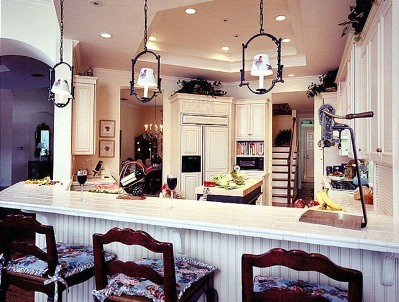 Every kitchen and bath deserves a good lighting plan especially yours! So, now you have the tools to determine if your plan is a correct lighting plan and if not by all means hire someone to do it right because it is too expensive to change it later. As the old saying goes, “If you fail to plan, you plan to fail ” ~Benjamin Franklin. Decorative lighting is about the character you want to bring out in your design, the finishing touch so to speak. Below I am sharing some of my favorite picks of products I have used to make a statement in a design. Click here for a post showing the two products in application. Adorne by Legrand is a unique product that allows you to do the finishing touches on all your light switches and outlets. They offer a variety of color and finish choices to go with any room décor. Recently, they have collaborated with Hubbarton Forge to add six lustrous metal plates to match their decorative lighting, a marriage made in design heaven!